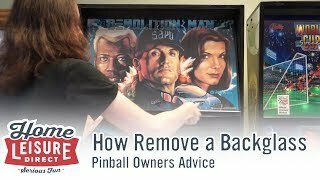 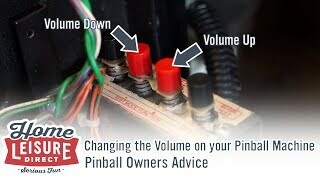 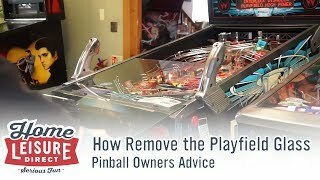 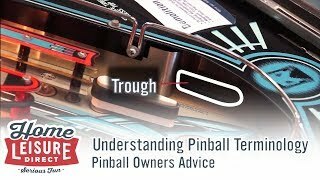 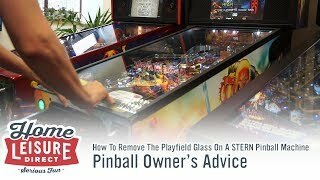 To change settings on a pinball machine, you will need to know how to use the pinball service menus. 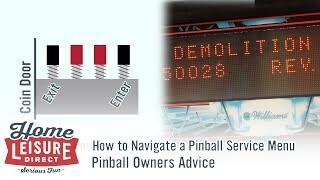 The pinball service menus are menu's in the pinball machine's software that allow operators to tailor many aspects of how the machine functions to their own needs. 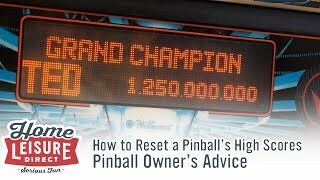 Aspects such as setting pricing, game difficulty, audits and many other options are available. 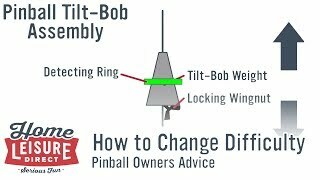 Using this menu relies on understanding how to use these menus and make changes which is completely explained in our easy to follow, step-by-step video.